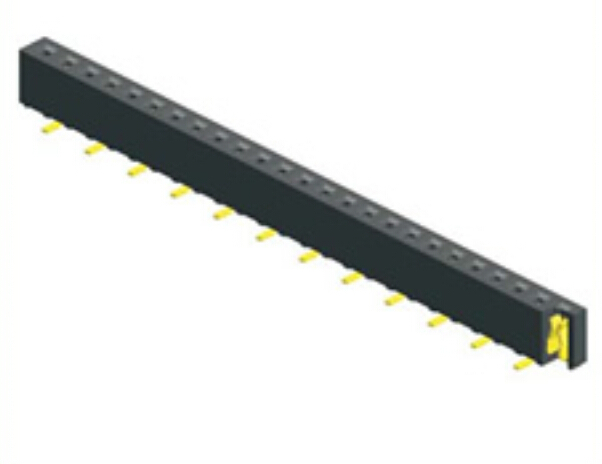 Shenzhen Antenk Electronics Co., Ltd. promoted a 1.27mm Female Header Single Row SMT Type (W=1.8 H=2.1) connector. The female connector can also be called a board-to-board connector. The background and driving force of the "board-to-board" coaxial connector is becoming more and more widely used. The two trends in the wireless device market are: smaller size and more price. low. As board-to-board connectors are seen in the wireless terminal market, smaller, lighter, and cheaper are also trends in the wireless device market. 3.Plastic High:2.10mm. (Other sizes can be selected). 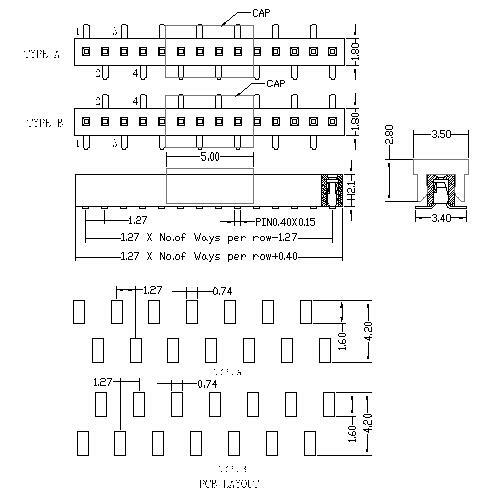 Looking for ideal Connector Board To Board Manufacturer & supplier ? We have a wide selection at great prices to help you get creative. All the Electrical Female Header Connector are quality guaranteed. We are China Origin Factory of Rectangular SMT Connector. If you have any question, please feel free to contact us.